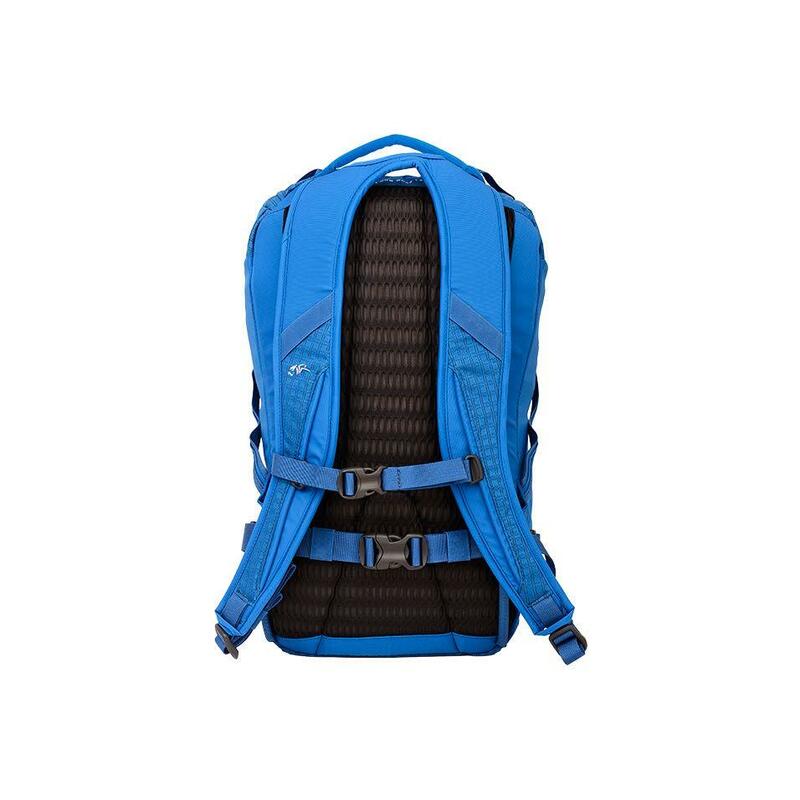 A stylish and streamlined rucksack for transporting both equipment and personal items. 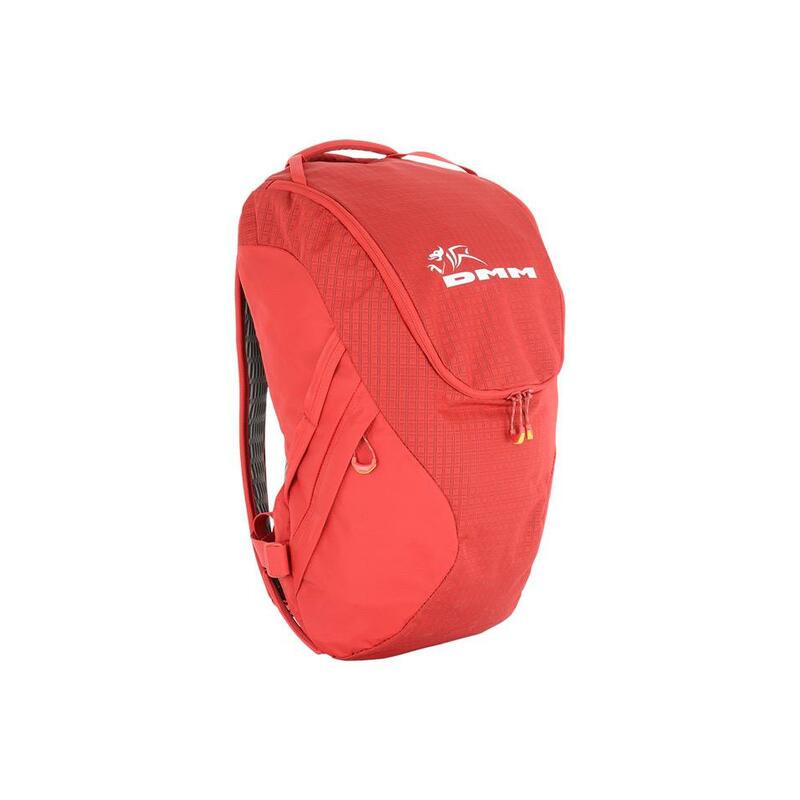 The Zenith's waistbelt keeps the pack secure and can be removed to save weight. Grab handles let you lift the bag in an upright position, making it easy to move short distances. An internal gear loop can be used to separate your gear from the rest of the bags contents, ensuring it is ready to go when you are. Zip pockets allow safe storage of valuable items. 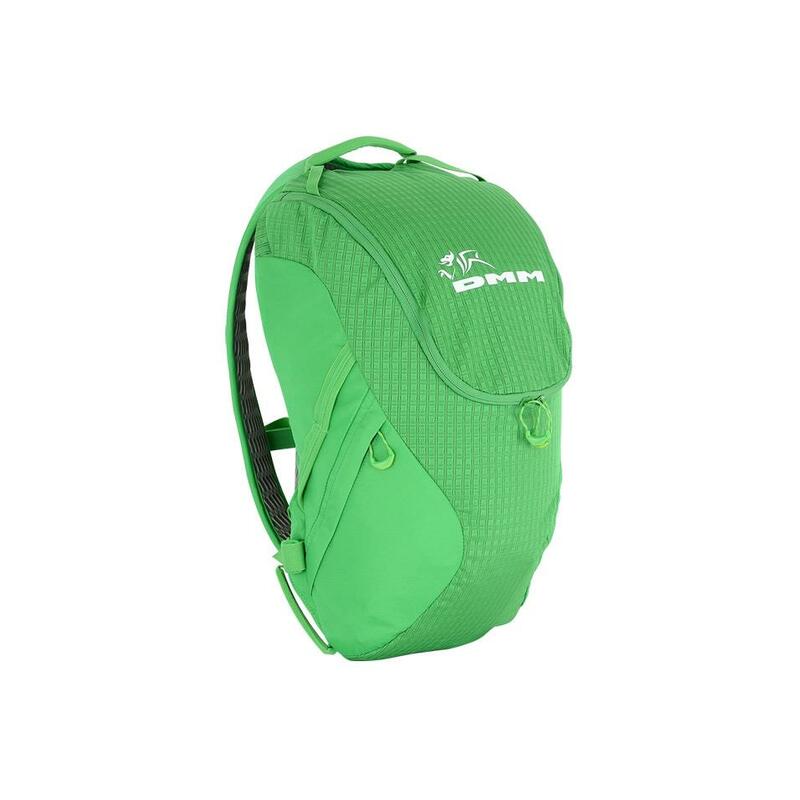 External pockets are easy access, while internal pockets feature a key clip. 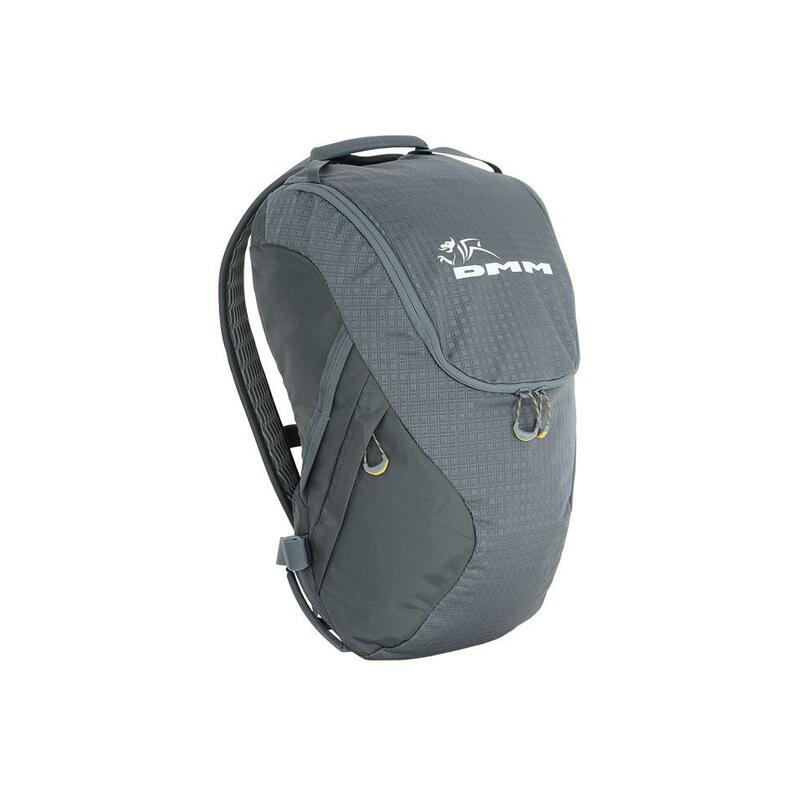 An internal sleeve holds the hydration bladder, and shoulder strap retainers keep the drinking tube within easy reach. External attachment points allow you to secure your helmet and ropes while keeping valuable internal space free for other items. 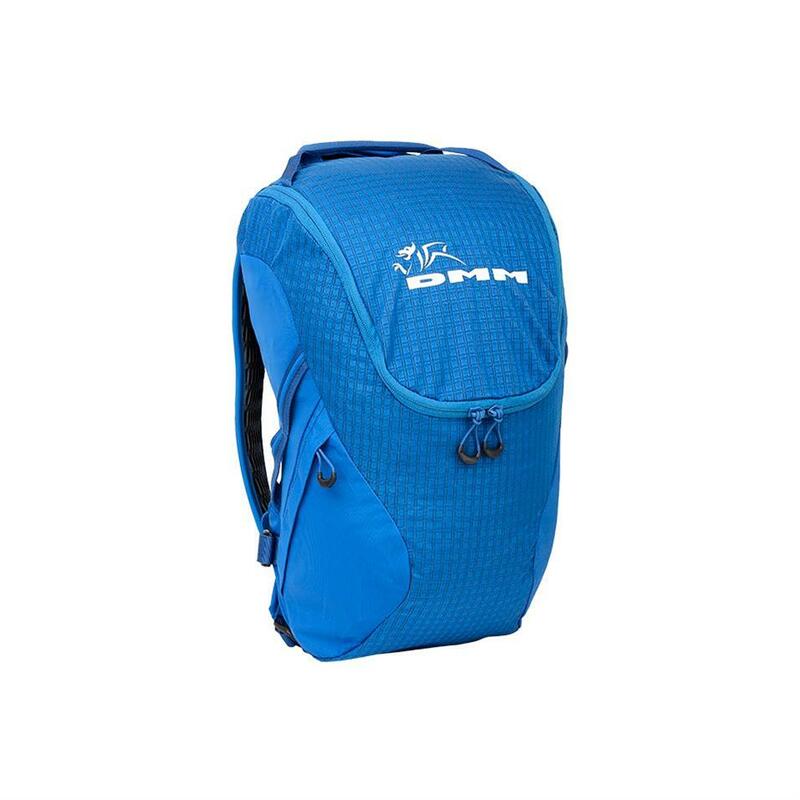 An overview of the features and benefits of the Zenith route sack.